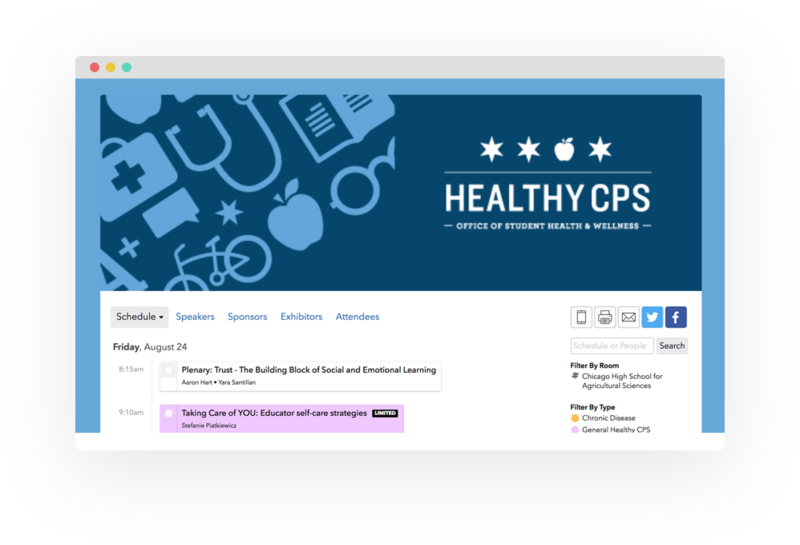 Let attendees reserve a spot or join waitlists for limited-capacity workshops, classes, and sessions. Set capacities based on room size and make changes as sessions start to fill up. 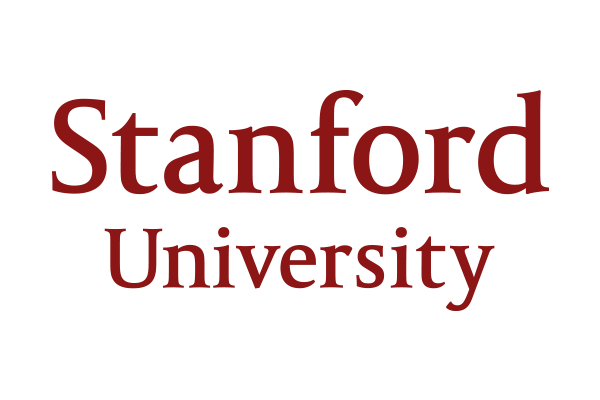 Manage and record session attendance onsite and export check-in data after your event to award Continuing Education credit. Ditch paper programs and make changes on-the-fly with no reprints. 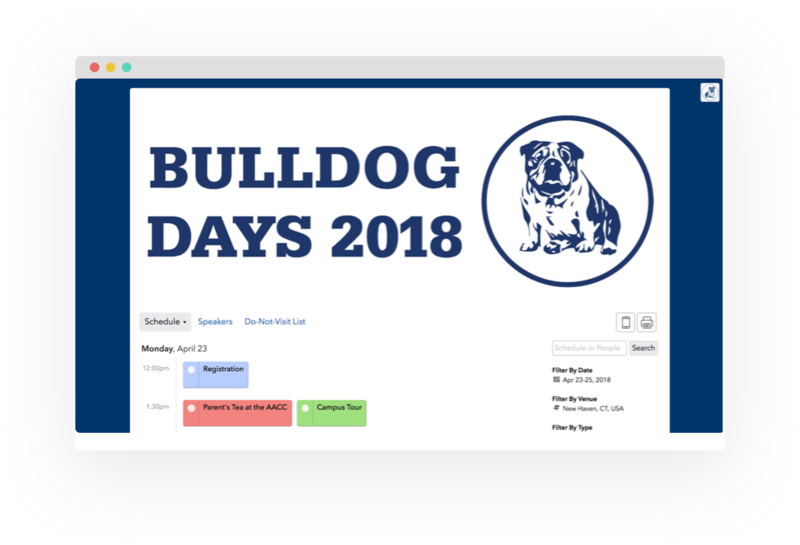 Manage your event website and mobile app all in one place. 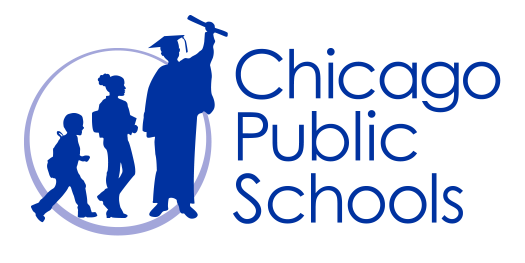 With a staff of more than 30,000, Chicago Public Schools uses Sched to help organize their professional development events throughout the year. 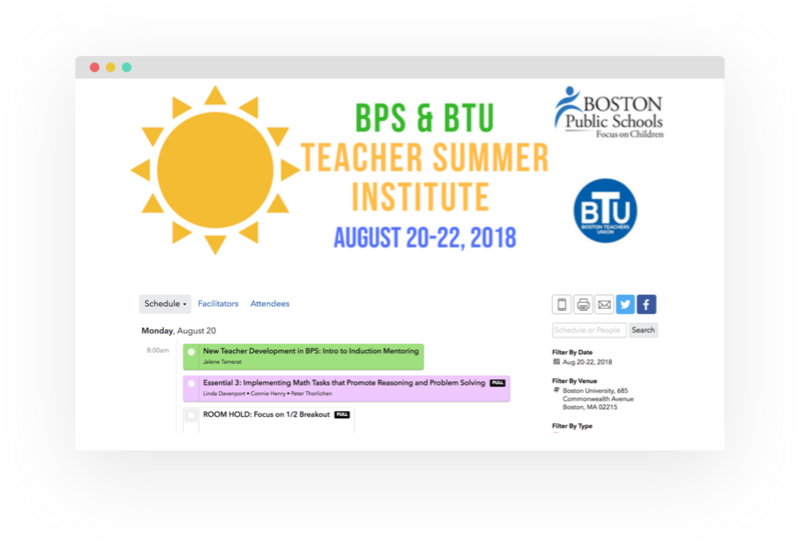 Faculty can browse the event schedule for their PD conferences and choose the presentations and limited-capacity workshops they want to attend. Signing up reserves them a seat in the session they want to attend and lets organizers know which sessions are most popular in order to change rooms or adjust session capacities. 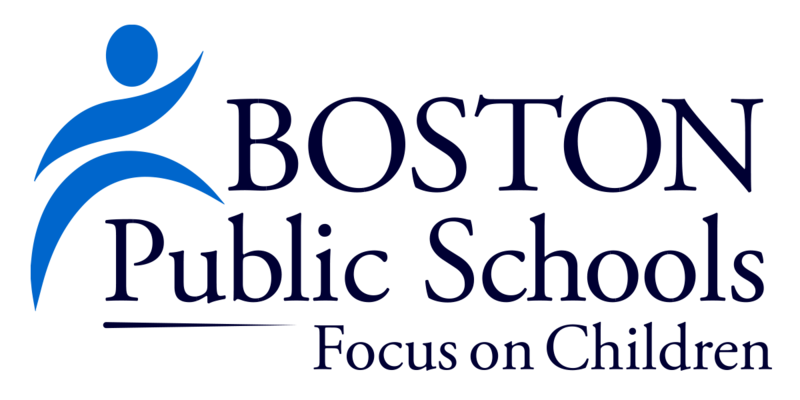 Boston Public Schools uses Sched's Check-in App at their professional development events throughout the year to manage and record attendance at individual sessions. They quickly check attendees in to their workshop using a tablet or mobile device to ensure the right attendees are in the right session. After the event, organizers export the session check-in data to document and award credit to attendees.